Over the last couple months, I’ve become slightly obsessed with lipsticks. 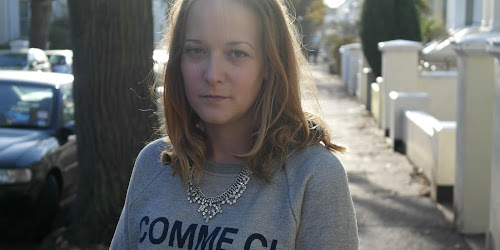 For a girl that barely has a top lip, this may be a strange makeup obsession but during the Winter months I love to add a bit of colour to my daily makeup look, and throwing on a bit of lipstick is what I go for. I have a lot of favourite makeup brands, and Bobbi Brown is one of them. One of their latest launches caught my eye. The Crushed Lip Color lipsticks are a total game-changer when it comes to the brands usual lip products - they’re designed to give a ‘blotted’ effect to your lips, which means if you don’t want to go for a super-bold lip, these are perfect for you. 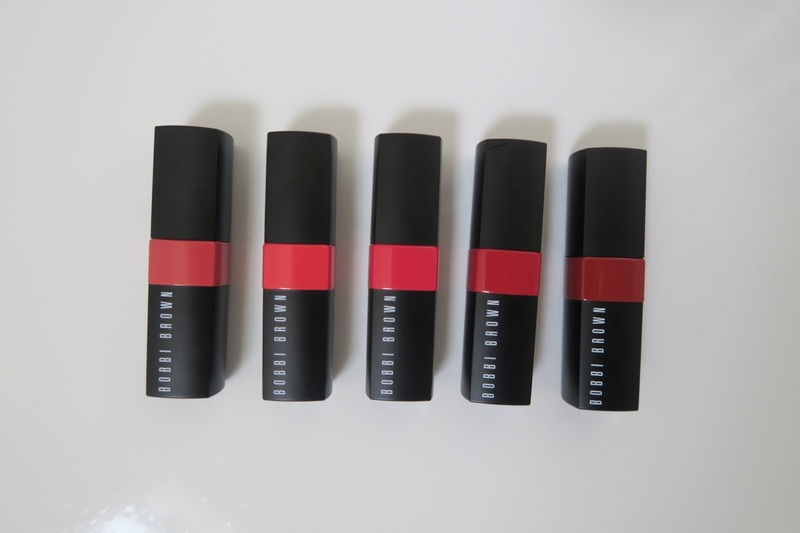 On application, the lipsticks themselves feel like a balm (thanks to the hit of vitamins E and C and beeswax) and the finish is not matte, nor glossy and they are so comfortable to wear. The washed-out looking pigment does what the Bobbi Brown team claim - a staying power of a lip stain (apparently 8 hours) and they do really stay on your lips for hours, fading as the day goes on but so beautifully I didn’t find myself wanting to re-apply. With 20 shades to choose from, there really is a shade for everyone. 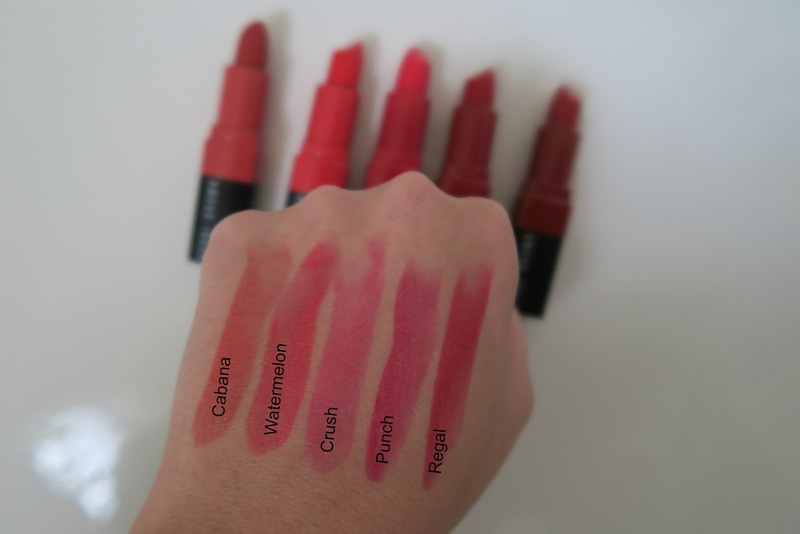 My favourites are Cabana and Regal. The packaging is colour-coded, and whilst it is slightly different to the usual classic Bobbi Brown packaging, I find this really useful for identifying which shade I’m going for, as I have a few colours! The perfect lipstick for that ‘undone beauty’ look we’re all dying to achieve. Head to your nearest BB counter now and get swatching.